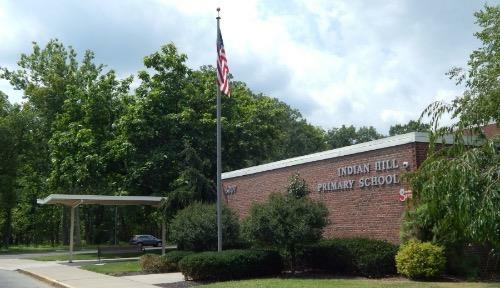 Indian Hill Primary School has been ranked #2 out of 128 feeder schools in Ohio, and #5 out of 3,000 schools across the state. Most recent state test scores show 96.6% of our students passed the Reading assessment, with 82% in the Advanced (highest) category and another 10% at the Accelerated level. These results are achieved through a combination of social and academic curriculum that prepares our beginning students for their school career. We have adopted the Responsive Classroom (RC) program, a research and evidence-based approach to elementary education that leads to greater teacher effectiveness and higher instruction, higher academic performance, and improved school climate, including better teacher-student interactions. RC has been recognized by the Collaborative for Academic, Social, and Emotional Learning (CASEL) as one of the most well designed evidence-based social and emotional learning programs. In all areas, students learn foundational concepts that ensure they will have a strong basis for moving through the various requirements and challenges at each grade level. To subscribe to the Primary School's newsletter, Primary Press, or any of the Indian Hill School District newsletters, click here. Please note: if you are a current parent, you are automatically subscribed to our newsletter and any District publications.